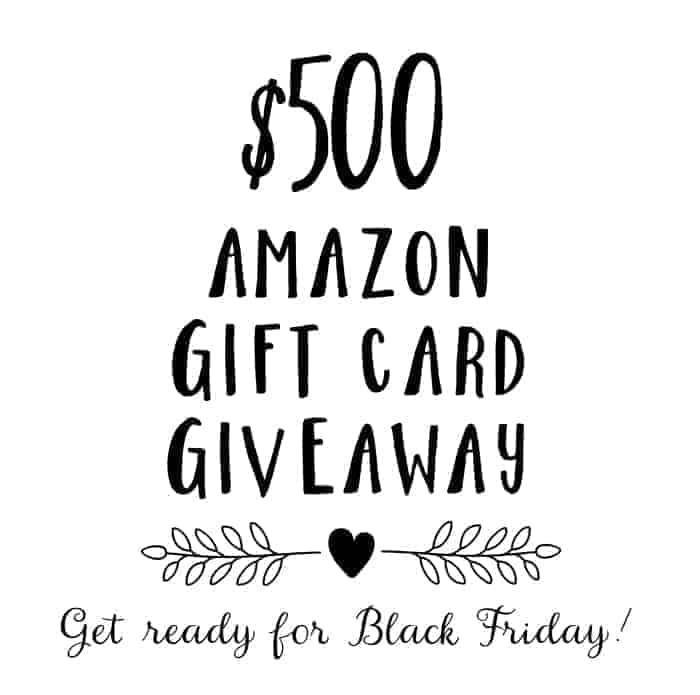 Home » Life » Features, Round-Ups, & Giveaways » $500 Amazon Gift Card Giveaway…just in time for Black Friday! 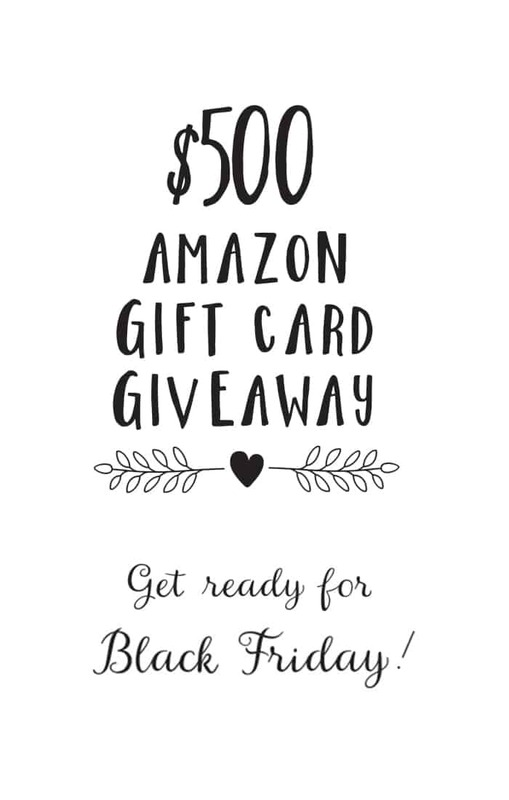 $500 Amazon Gift Card Giveaway…just in time for Black Friday! With Black Friday approaching, I am pumped to be hosting a fabulous giveaway for y’all! How does a $500 Amazon gift card sound to make that upcoming holiday shopping a bit easier?! Amazon has been my favorite place to shop ever since having my first baby, because doorstep delivery sounds way better than running errands with three kids, no? 😉 Seriously, though, you can find just about everything on your list at Amazon. 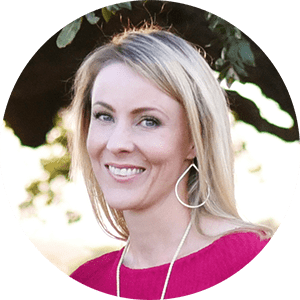 So today, I’m excited to be teaming up with some of my talented blogger friends to offer you a chance to win a $500 Amazon.com Gift Card! Now wouldn’t that make for some happy holidays? So what would you buy if you won? Think about it…and then get ready for your chance to shop by entering the giveaway using the Rafflecopter form below! Oh, and don’t forget to check outthe amazing bloggers who are helping to make this giveaway possible…you will love them! There are 14 opportunities to enter the giveaway via the Rafflecopter. The giveaway will run from November 18, 2015 at 12:00 am through November 24, 2015 at 11:59pm. The winner will be notified via email and will have 48 hours to respond before a new winner is chosen. GOOD LUCK, FRIENDS! Lovely giveaway! 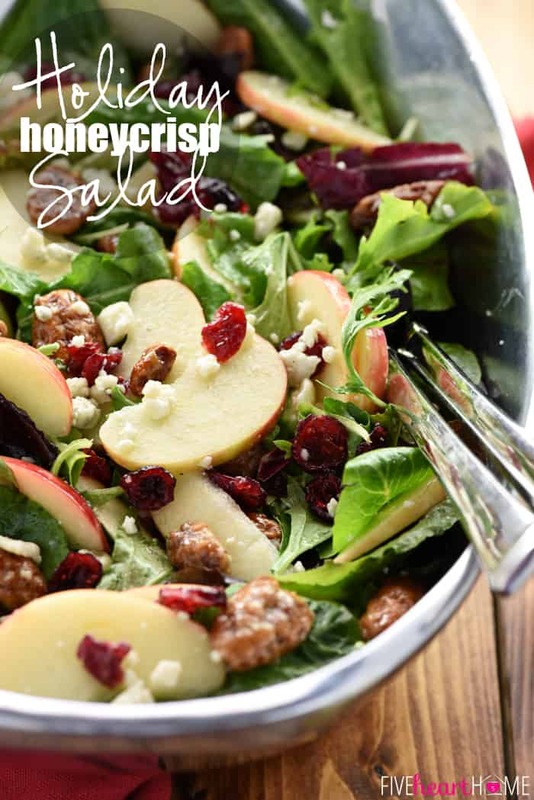 And, your Holiday Honeycrisp Salad is delish! Hi Sam! 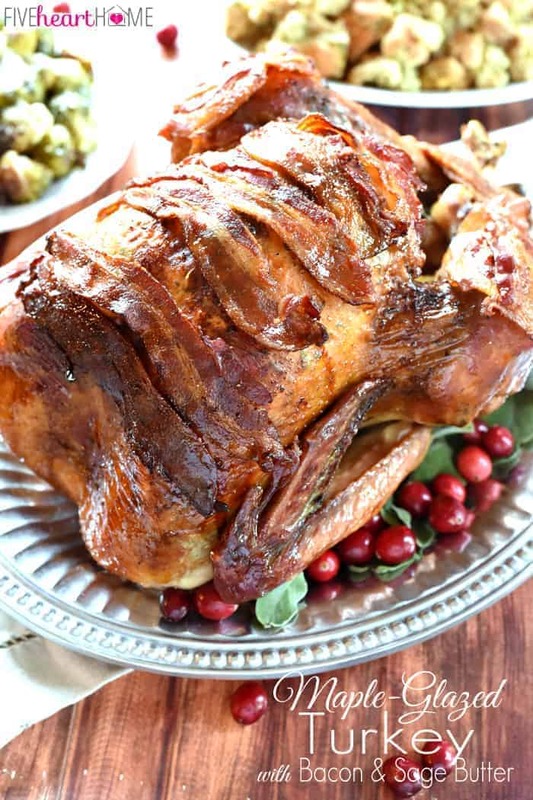 What a bunch of great recipes, and a fabulous giveaway! Unfortunately, I don’t have an Instagram account, this will be my only entry. Have a great Thanksgiving! 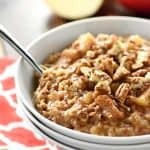 Love your recipes and blog! Thanks for the giveaway! I have been dreaming of a new lens for my camera for months but feel guilty asking for such an expensive item for Christmas. This would make my YEAR! P.S. Can I just say how impatiently excited I am about your upcoming cookbook! 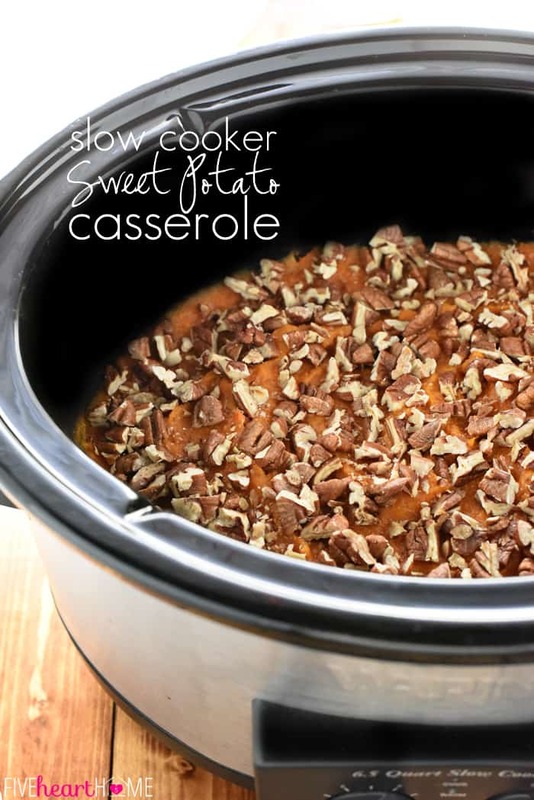 Bring on the crock pot meals! That’s so nice, Thanks! I would love to buy some things from my family’s wish list from Amazon! That would be amazing! 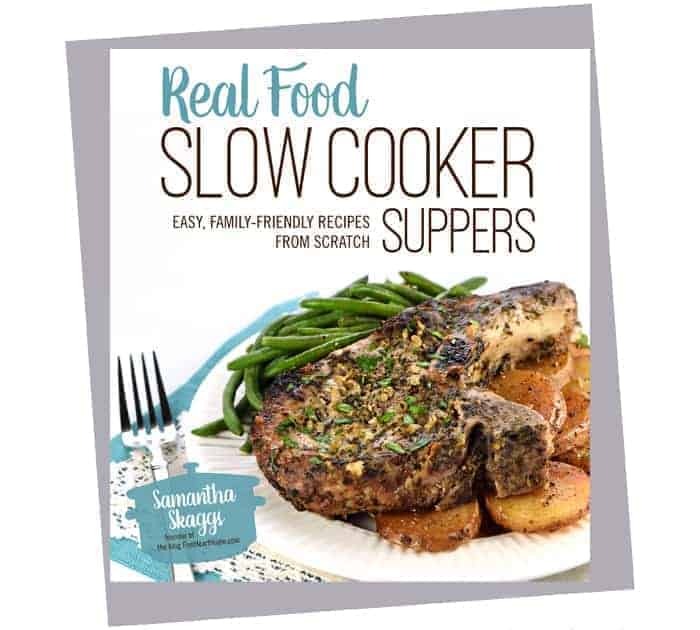 We love your recipes Samantha! That gift card would be such a blessing right now; thanks for providing this opportunity. Happy Holidays!!! 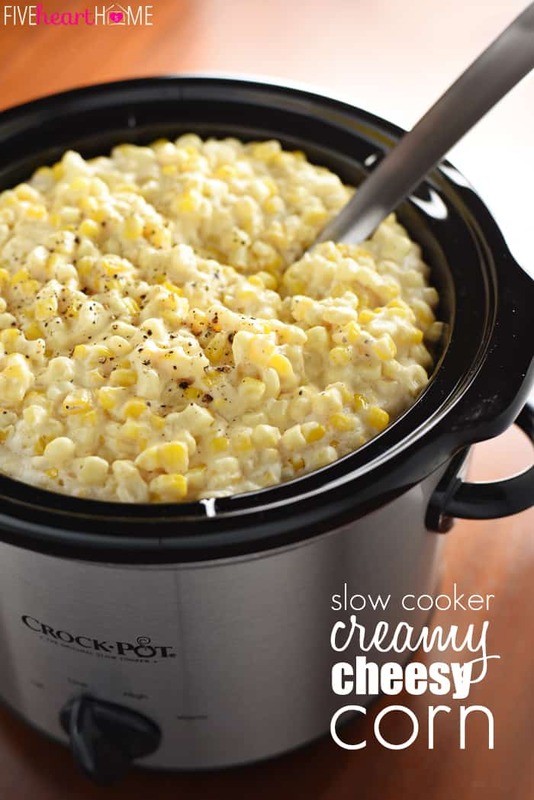 That creamy cheesy corn looks so good, must try it out! 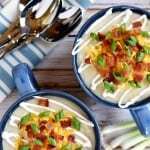 These recipes are awesome! Love them! 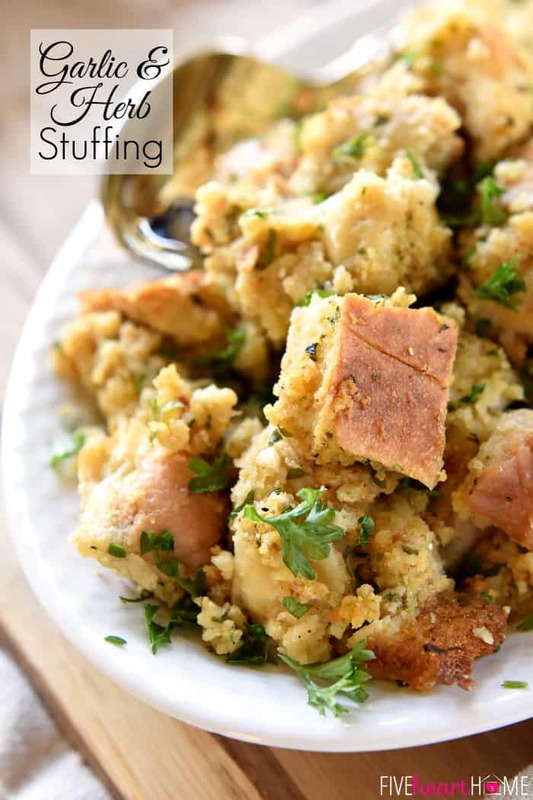 All of your Fall Recipes look delicious. 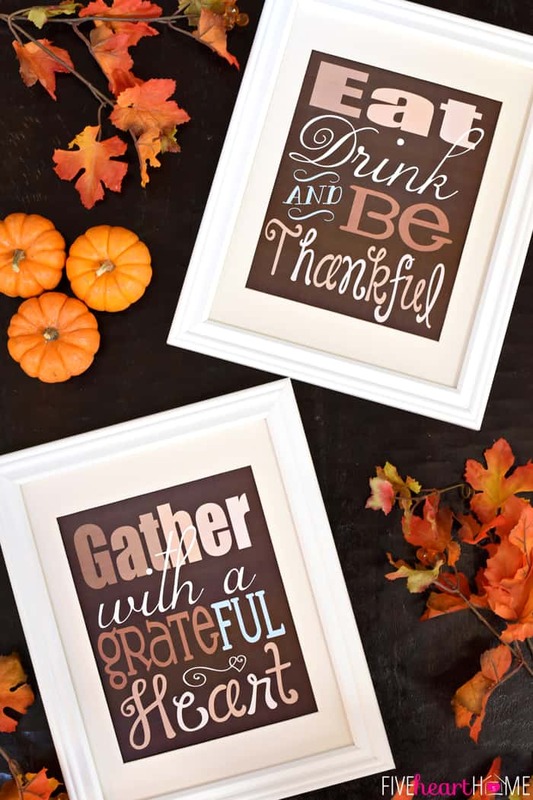 Wishing you a wonderful, filling Thanksgiving! 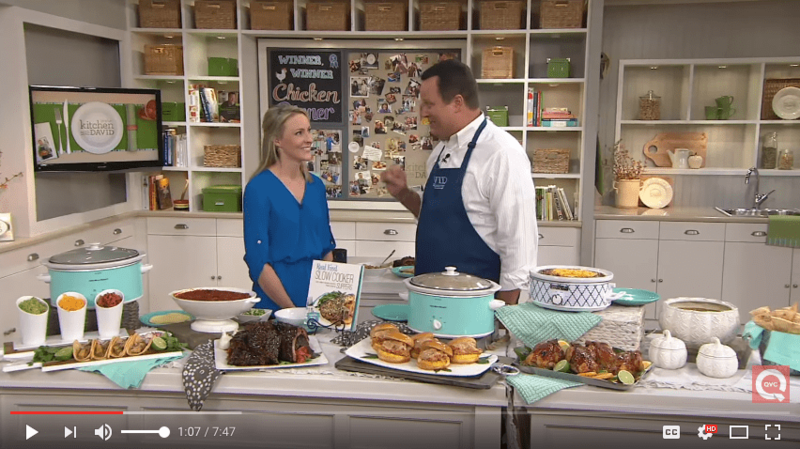 Love the Recipes….Love to be the winner! Thank you for all you do! I enjoy following your blog. 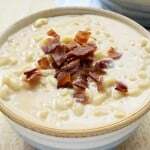 I have made the cream corn recipe before too, except I use rice (no cheese). Think I will change it up this year. Thanks! The Amazon gift card is incredibly generous! I am just catching up on emails since school is out. Yay! I get a week (but will be planning for December I’m sure). I do not have an Instagram account. Yes, I’m the last remaining. :0) one entry is better than none! Happy Thanksgiving!! 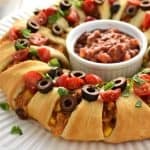 Love your recipes Samantha! Thank you for this giveaway, it would definitely be a blessing this Christmas! I shop on Amazon every week or two…and would LOVE a shopping spree! I don’t know what I’d do without Amazon as an ordering website for any kind of product you can imagine! Thanks for the opportunity! So grateful for the chance ! Love your blog and this is a great giveaway even if I don’t win!